If we go forward to hear more content of the red EP of Ike Harold we might learn a lesson of good taste in unexpected music. Ike Harold starts with melodically playing the piano before going in a different slightly darker direction with soothing beat that gets brightened up when Ike Harold delivers angelic lighthearted rays of musical rays of melodic sunshine to the content. Light hearted beauty erupts and makes way for the next track. This one is called ‘unexpected’ and seems to take our tiny little minds on an unexpected little journey. It starts rather calmly with dramatic melody that than seems to go for the unexpected experimental way of performing. The tune looks like it has locked itself up in a locked ambient locked groove, a bit like a pleasant broken record, stripped down from its fancy sleeve and normality. 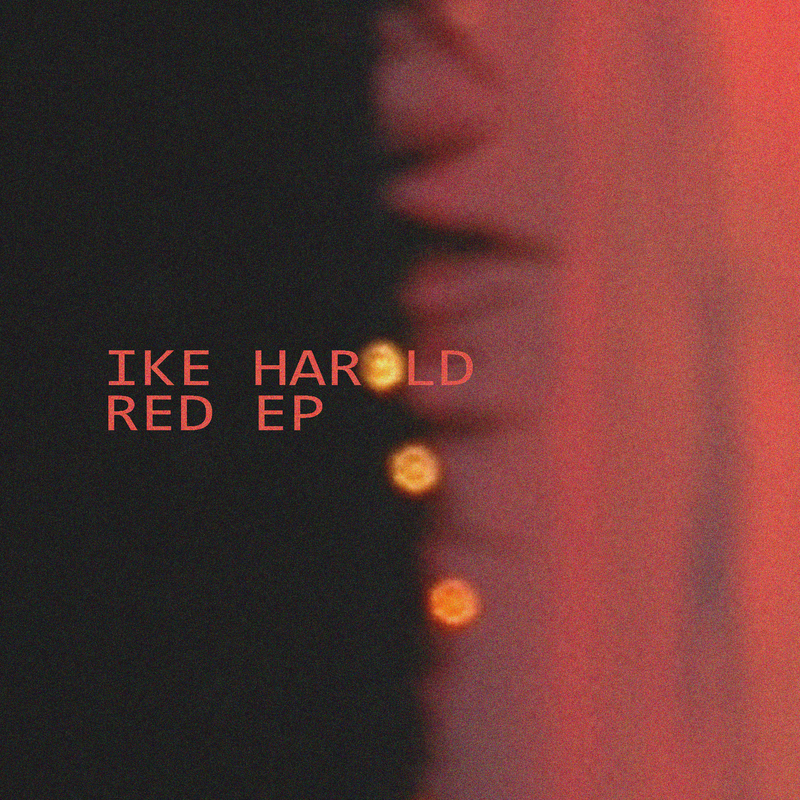 When the melody returns it is all in perfect time and balance; making us cheerful to have learned our lessons of today and the knowledge that if we are in the need for more a re-education in a different approach of ambient music we can always go back to the Red EP by Ike Harold. This entry was posted in ambient, electronic and tagged ambient, electronica. Bookmark the permalink.